The Cassandra S. Pinkney Foundation believes that early intervention is the key to breaking the cycle of poverty, and empowering children for a lifetime of success. Early intervention is about making space for opportunity. The Cassandra S. Pinkney Foundation exists to support Eagle Academy Public Charter School and make possible its commitment to providing a high-quality education to every child. We do this by investing in Science, Technology, Engineering, Arts, and Math (STEAM), and special education; supporting efforts to care for the “whole child”; giving back to the community; and exposing Eagle students to the possibilities of their future. Our goal is to help expand the horizons of Eagle students by giving them access to opportunities normally outside of their reach. Neighborhoods east of the Anacostia River, where most of Eagle Academy's students reside, struggle with a poverty rate three times higher than the rest of Washington, D.C. In Ward 8, nearly sixty percent of pre-school children live below the poverty line. The Cassandra S. Pinkney Foundation is committed to making space for children by focusing on the "whole child". This means we care about the academic success of Eagle Academy students, AND their social competence, emotional well-being, and physical growth. That's why we support Eagle's special programs for our students. Science, Technology, Engineering, Arts and Math (STEAM), is the foundation for creating opportunity for Eagle Academy students. By starting early on developing a STEAM identity, our students are prepared for the jobs of tomorrow. Often times, single moms go to work early and stay late. In our after school program, we offer students enriching experiences and educational support. Whether it is through dance classes, singing lessons, or additional academic interventions, each program is designed to help students grow and soar high. 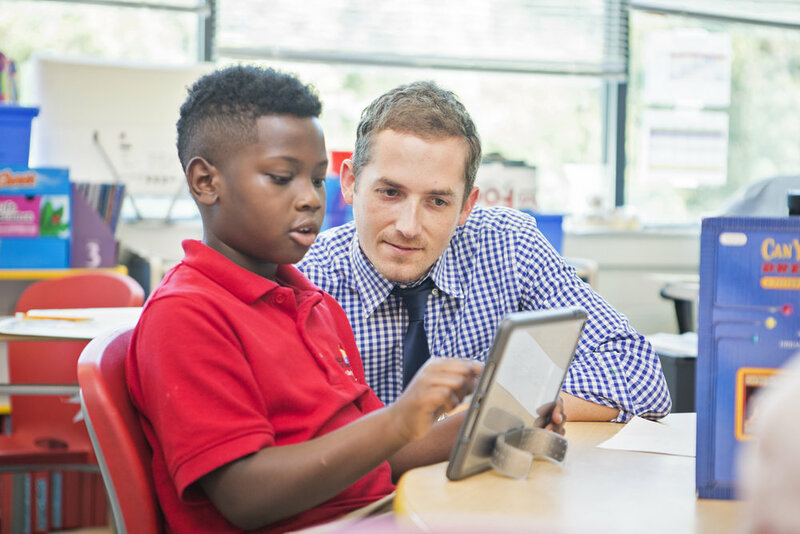 As technology continues to transform and improve our world, we believe low-income students should not be left behind. The Pinkney Foundation supports Eagle Academy by providing our students with numerous opportunities to develop the technology proficiency needed to succeed at the next level. Directed by a full-time Occupational Therapist, Eagle Academy provides educationally stimulating visual, auditory, and tactile experiences, which help students learn in an environment that is tailored to their specific educational needs. The Pinkney Foundation invests in services like these that give students the resources necessary to achieve. Launched in 2017, the Cassandra S. Pinkney Foundation is a new, growing organization that needs your support. Sign up for our e-newsletter, volunteer to serve on our board, and make a donation to help us make space for opportunity. Stay up to date on what the Foundation is doing and how you can get involved. Sign up for our e-mail newsletter. Consider joining the Foundation Board of Directors. It takes a community to deliver on our mission and goals. We've set a goal of raising $2 million over the next 5 years to make space for opportunity. Invest in children today.